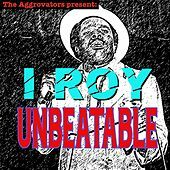 Taking part of his name from legendary DJ U-Roy led many to believe that I-Roy was just an imitator, but hundred of cuts later he's proven himself as one of the freshest and most original toasters Jamaica has ever produced. 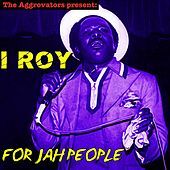 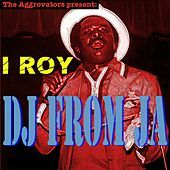 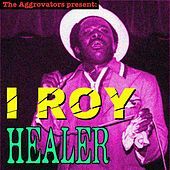 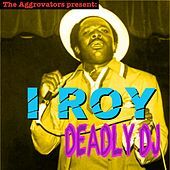 In the early 1970s, I-Roy spun records and added a freely improvised commentary for King Tubby's Hi-Fi sound system, soon earning a reputation as one of the best of his day. 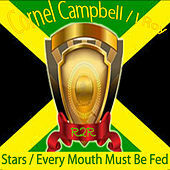 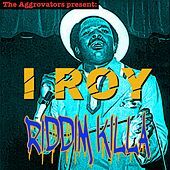 His style retains a biting, humorous edge as he rambles though nonsensical lyrics and nursery rhymes before slamming a competitor with an icy verse and leaving Jamaica doubled over in laughter on the dancefloor. 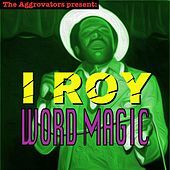 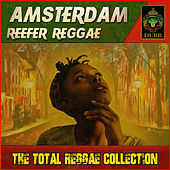 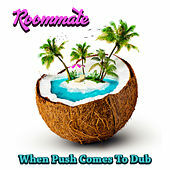 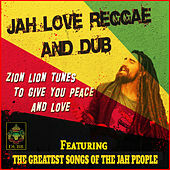 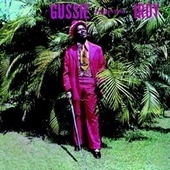 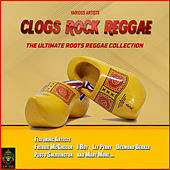 His laid-back proto-rap lyrics bring new life to old Reggae songs, invigorating a Lee Perry or Bunny "Striker" Lee rhythm with a verbal assault (often aimed at rival toaster Prince Jazzbo prior to their reconciliation). 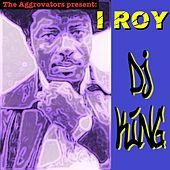 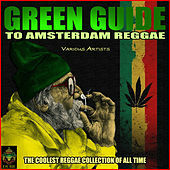 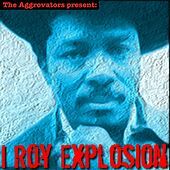 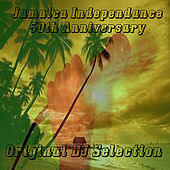 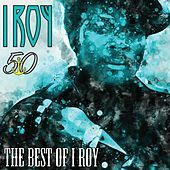 For hard Roots rhythms, penetrating squeals or rhymed storytelling, I-Roy ranks alongside greats Big Youth and U-Roy.